Fresh and a little zesty!!! 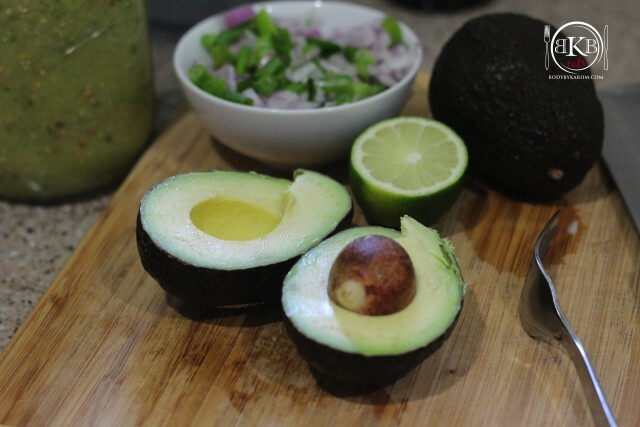 Scoop avocados into a bowl. Mash well. Combine all other ingredients. Stir well. 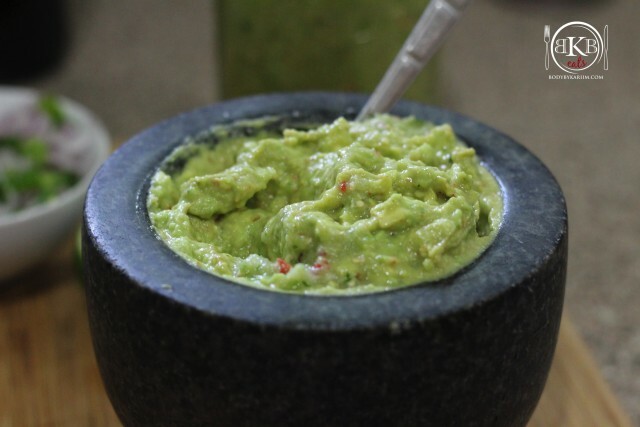 Side Note: If I’m making avocado and salsa at the same time, I like to take about 1 tablespoon of the fresh salsa and add it to the guacamole. Does anyone else do that?? lol! Cuts back on the amount of ingredients I have to chop/prep for the guac.